Our claims adjustment services, the we offer our customers, with Technicians specially trained for the valuation of sports boats, who are an important part of our own network of specialized and multi-sectoral workshops nationwide for sport boats, allowing us to avoid displacement of the expert in many cases, reducing costs and average times. Thanks to our network of workshops, we can guarantee our customers, to be served at any point of the Spanish geography, even taking the tie in a different location from where the incident occurred, can thus, enjoy special prices with a continuous and qualified advice. 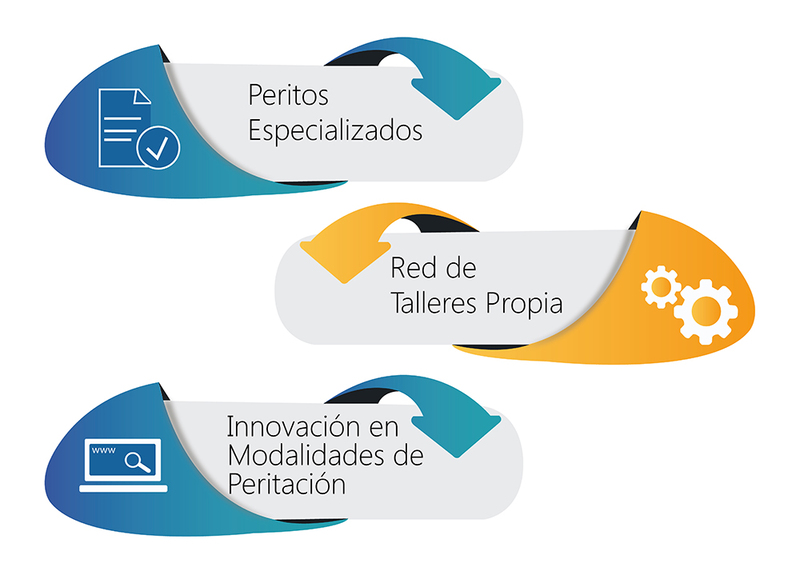 We specialize in any of the forms of expert opinion, as may be the face expert opinion, the teleperitación and online digital expert opinion, because with our application, we can carry out the teleperitación from the workshop, which it would be carried out and would execute with our professional backoffice, verifying and authorizing damage repair On line.